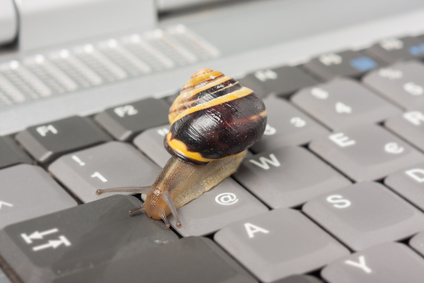 Is your Computer slower than normal ? Are you getting pop ups and adverts ? Does it pause for no reason ? Does it shutdown with no warning ? Is it noisier than usual ? All computer professionals will recommend a regular HealthCheck. A regular check solves many annoying problems and helps to ensure your computer stays safe and secure from online threats. A HealthCheck will help your computer make better use of its resources and therefore perform better. All computers will appear to slow down over time. A Heathcheck performed at least yearly will help to keep your machine running at its peak performnace. You will also receive advice and guidance on how to get the most from your machine and how to avoid some of the pitfalls when using the internet. * A Healthcheck will help your computer perform better. It may not rectify every problem but advice will be given to the solution, this may require further work and cost.